We get a lot of people asking us the same question time and time again: "Can I give you my pictures and then you design the photobook for me?" Our designers are constantly creating new photobook designs which we publish on our website (or on the disk) as Sample Albums. 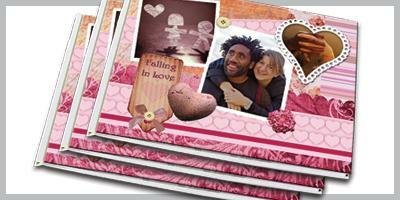 These templates are complete photo books where the design has been applied from the cover right through to the very last page. 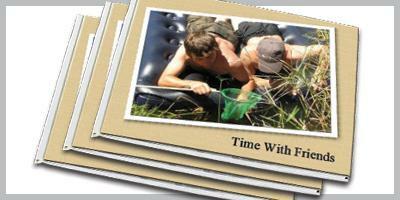 So, all you really need to do, is to choose your photographs and decide on which pages you want to place them. Now why would you want to pay someone else to design or lay out your photo book if you can do it yourself for absolutely nothing. All the sample albums displayed on this blog (any many many more) can be downloaded from our website on the "Free Software" page. Firstly you need to have the RapidStudio Album Maker software installed on your machine. 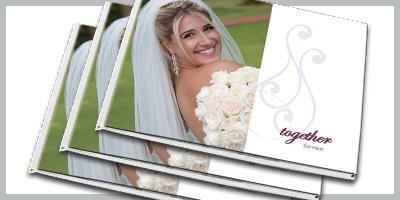 You can download it from our website for free, or you can purchase a CD for R49 (includes a DVD with extra content such as sample albums, backgrounds and clip arts). 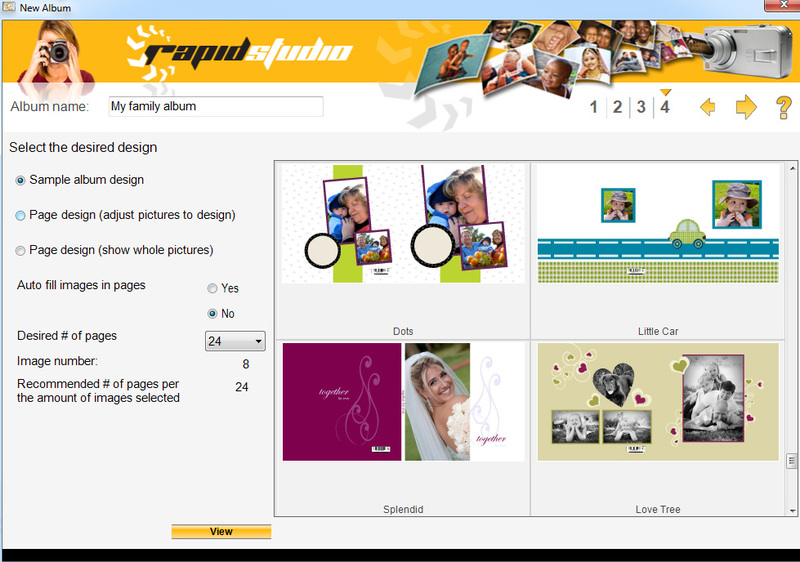 Now download one of the templates from our website and run the update. When the update is done, open RapidStudio and click on "New Album". 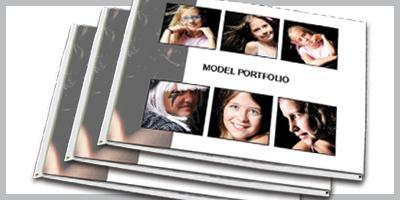 Go through the steps of choosing the size / type of photo book you want to create and choosing your pictures. When you get to step 4, choose "Sample album design" on the left. Now all the sample albums on your machine will be displayed on the right hand side (including the newly installed template). Simply choose the one you would like to use and click the "next" arrow. A perfectly designed photo book will open up on your screen and all that's left for you to do is to place your pictures on the pages and hit the order button. And yes... it really is that easy!